hands as soon as possible. This text is just typed in to CMS PAGE - Home, as is the name and job title. This text is just typed in to CMS PAGE - Home. Check out our huge selection of sizes and treads. 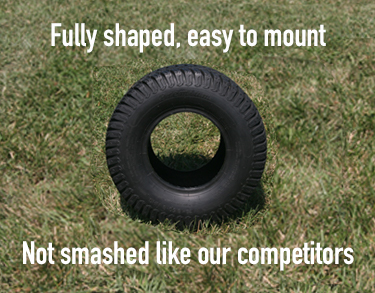 We have tires to fit all of your lawn and garden equipment. We made it easier to search for the tire you need. When the big storm hits, you don't want to be stuck shoveling snow. 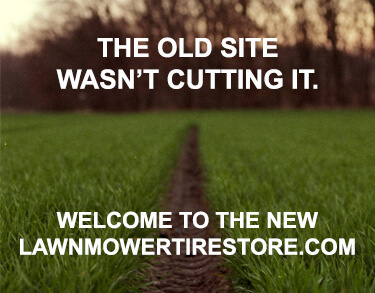 Shop our huge selection of lawn mower replacement tires, Lawn Tractor Tires, Golf Cart tires, and Wheelbarrow tires. 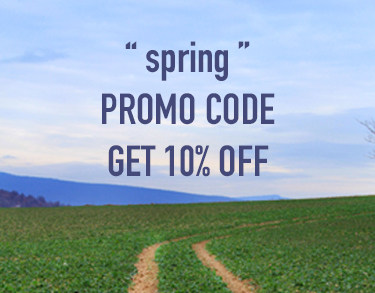 You can't beat our high-quality lawn mower tires, low prices, and fast shipping! We want you to reach out. Call us for help with an order, sizing, or general product advice. Our team of experts is incredibly knowledgeable when it comes to lawn mower replacement tires, so don’t be afraid to ask the hard questions. We stand behind our products and want you to be satisfied with them. We try to make returns as easy as possible. We are now offering shipping to Canada and United States territories.